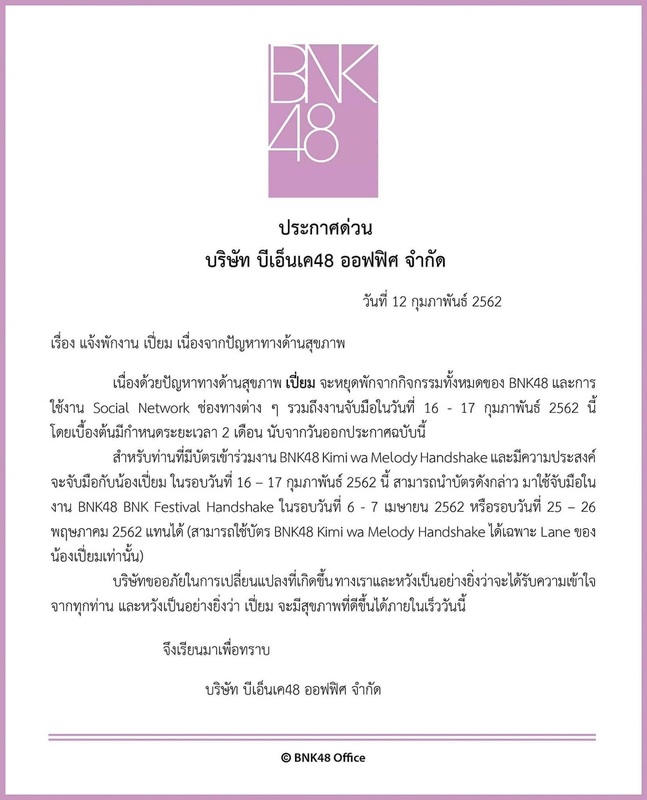 Mental illness has been a big problem for idols, the latest is BNK48 member Piam. 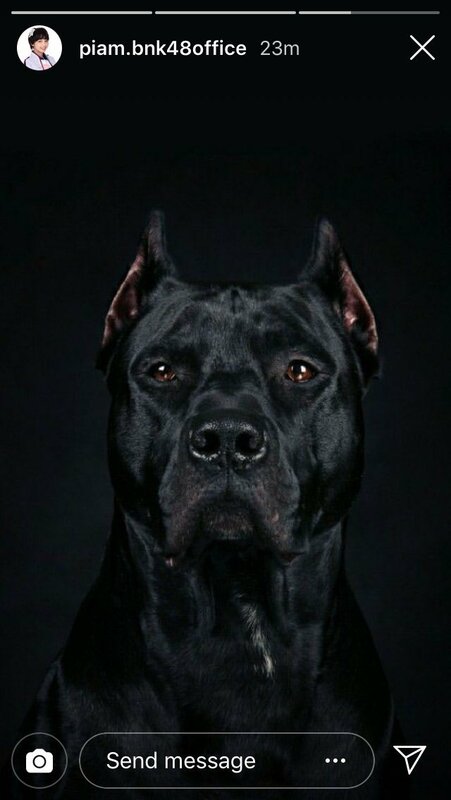 Recently she is posted a photo of a black dog on her Instagram Stories. But what has it to do with her problem? 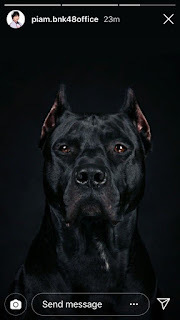 The Black Dog known as metaphor for depression. Several so called "BNK48 fans" commented in Piam debut pictures and they said that "She is not pretty" and the likes, and she answered she knows she is not pretty. Piam was bullied for not fitting their beauty standard and she tells her fan club which reflected to her illness, their fans were guessed it's related to her mental illness for gets bullied every single day about her not being pretty enough. 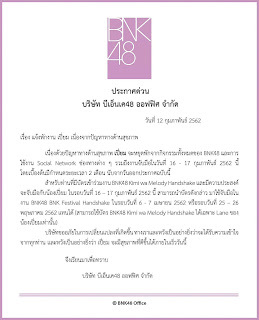 The BNK48 official website then announces that Piam to take hiatus from her activity for at least 2 months including her SNS activity.